Please join us on April 17th as we facilitate a panel discussion focusing on Electronic Medical Records. 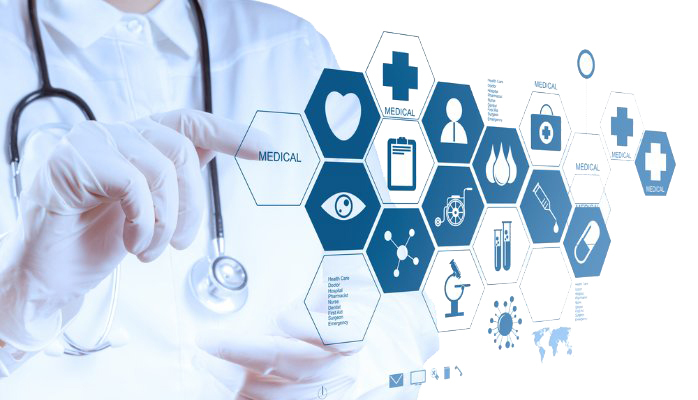 EMR Information Systems are designed to directly impact patient care through the collection and analysis of data, provide patient transparency, and share information among related providers. Listen to a panel discussion on the challenges of people, time, and money surrounding the Electronic Health/Medical Record, government policy, and regulatory compliance.